Hellenic Center of Marine Research (HCMR) is one of the largest and most acclaimed marine research institutes in Europe and operates POSEIDON system: the Monitoring, Forecasting and Information system for the Greek Seas. 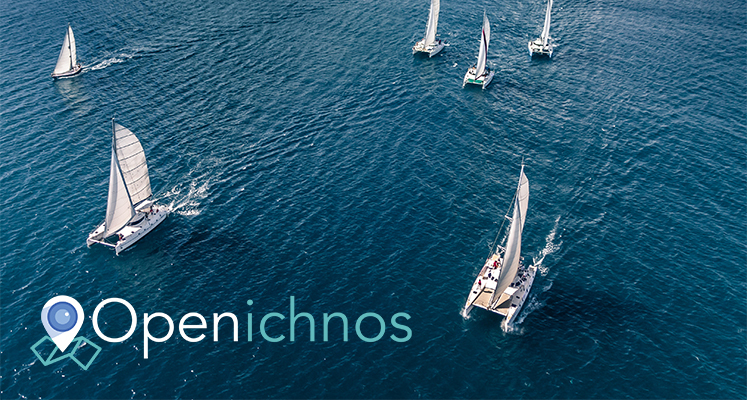 The installation of Openichnos systems in HCMR’s infrastructure is a vote of confidence for the young startup and shows its wide range of applicability in marine business and research environments. 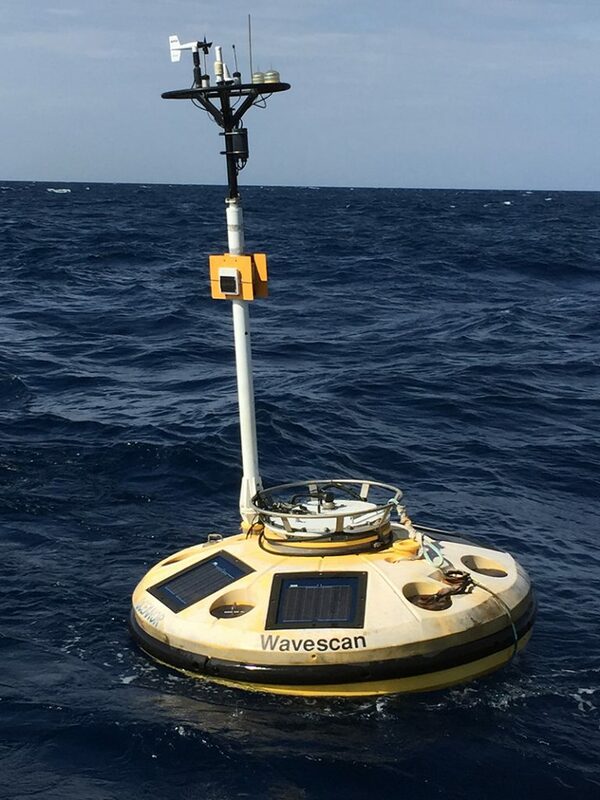 The collaboration between HCMR and Openichnos in addition to the initial acquisition and installation of systems in the marine infrastructure of the Poseidon system is in fact the first step for several future collaborations.